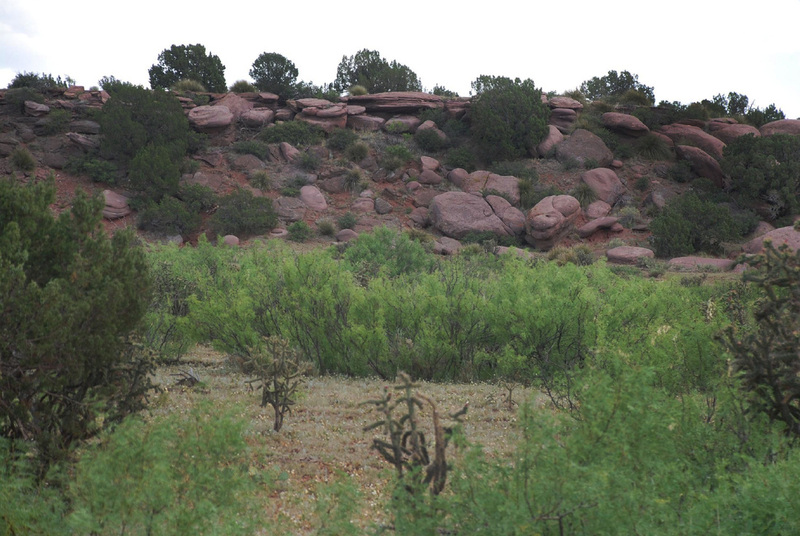 Reduced to $78,000 - SOLD! This ranch is a perfect site to build your new home, nestled within majestic mountain vistas, shaded amongst mostly pinion and cedar trees. 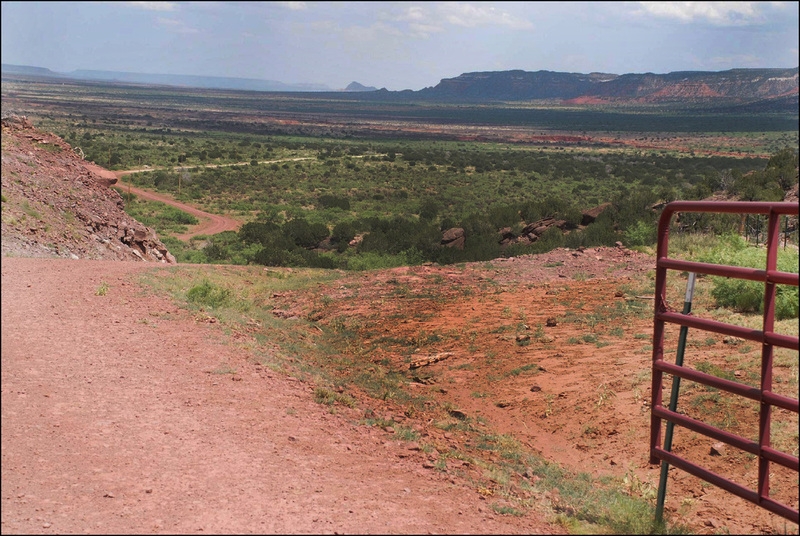 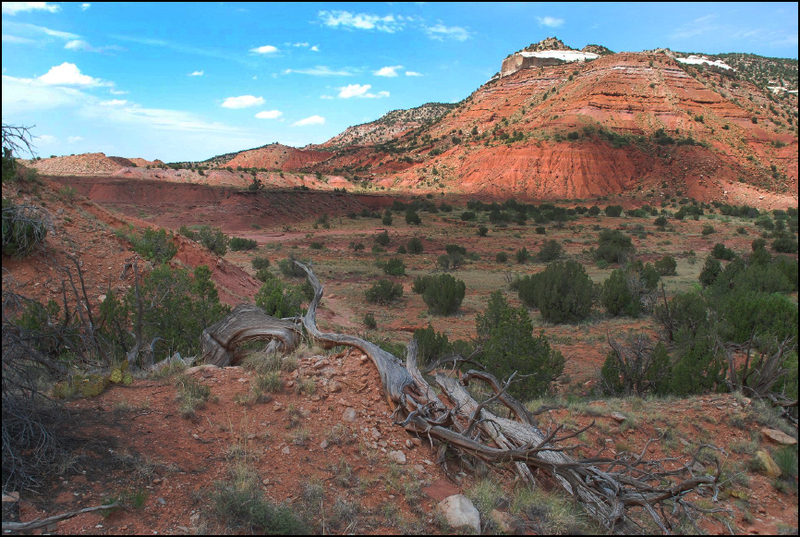 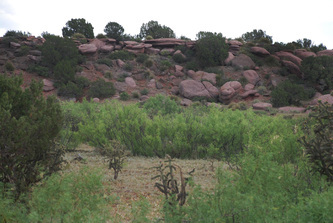 The ranch features gorgeous views from several of its locations onto the properties meadows and rock formations around it. 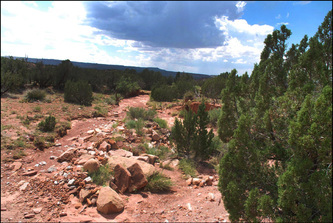 Electricity runs to the property. 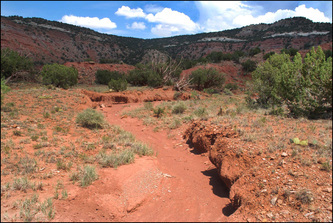 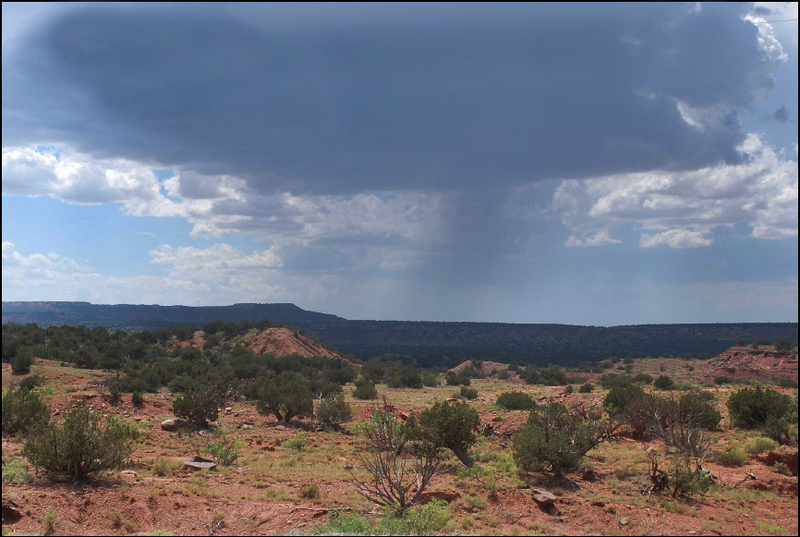 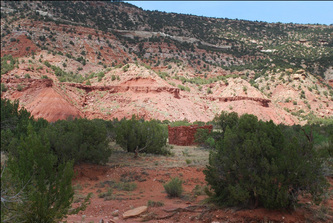 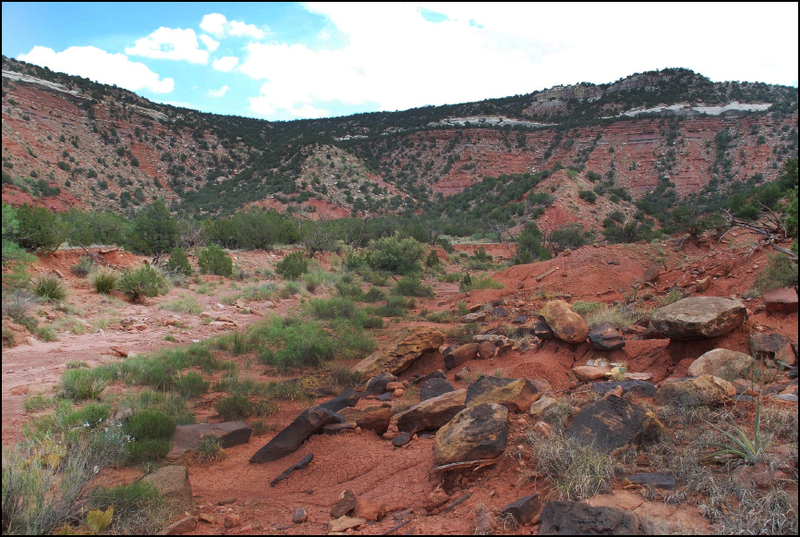 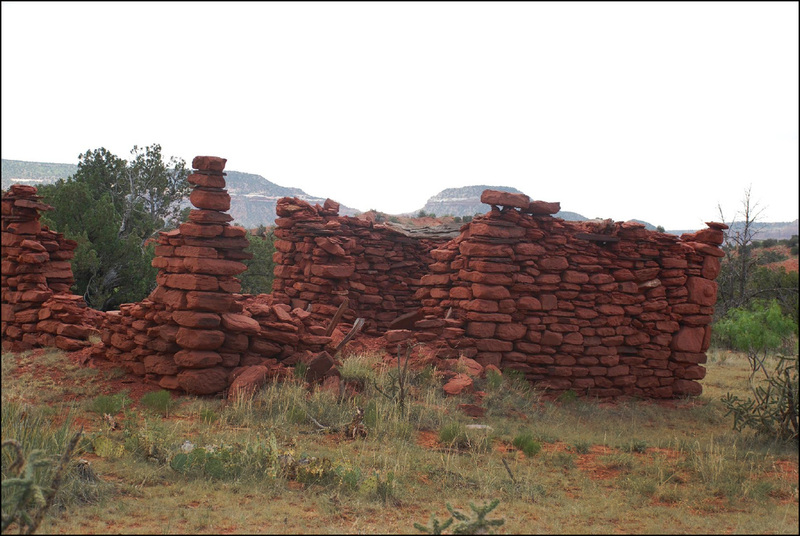 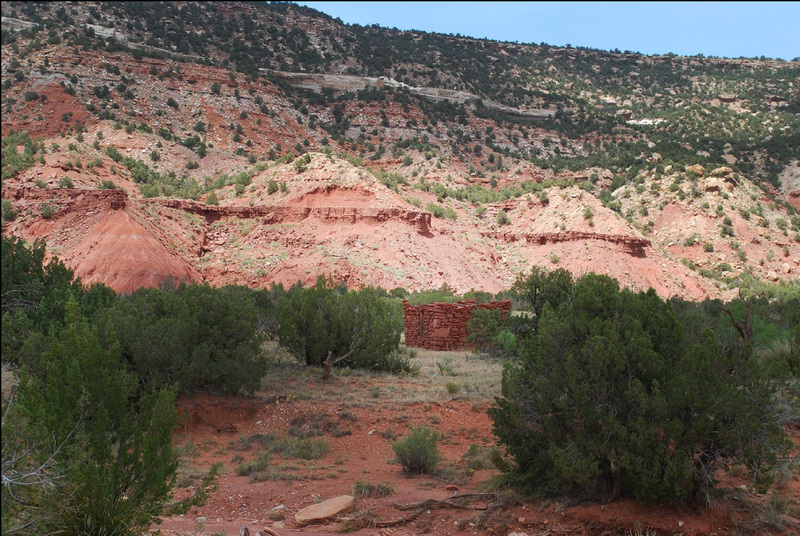 A small adobe-built ruin can be seen in the photos below, taken on the ranch’s eastern portion. Property is L-shaped following the shape of the mountain range and abuts a section of public land to its north. 150 miles east from Albuquerque on I-40 to Newkirk exit, 6 miles east on frontage road, then south into Bull Canyon Ranch Look for the Bull Canyon sign on the right hand side of the road. 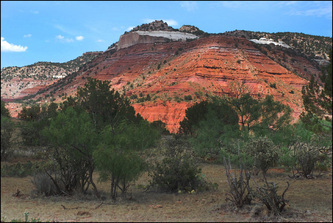 Only ½ hour drive from Santa Rosa or Conchas Lakes!